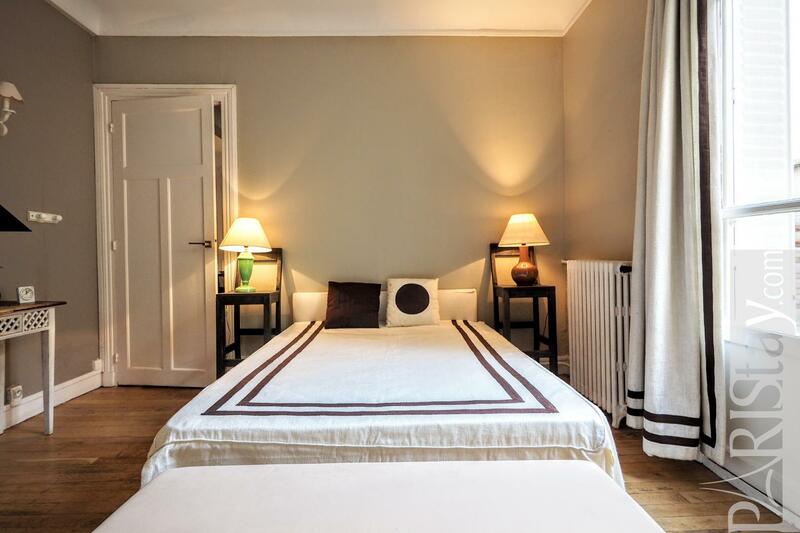 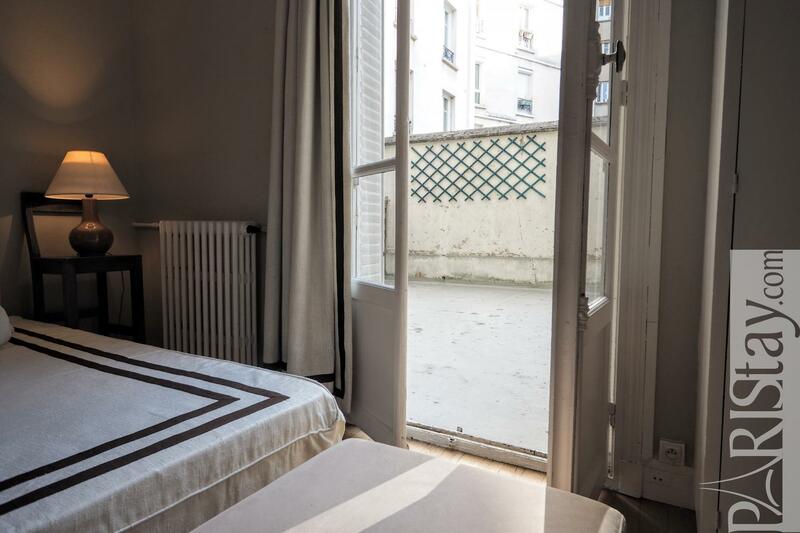 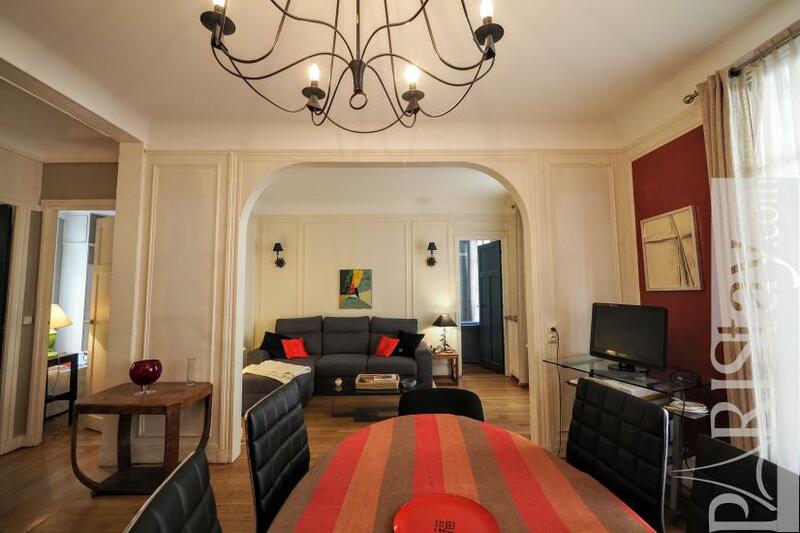 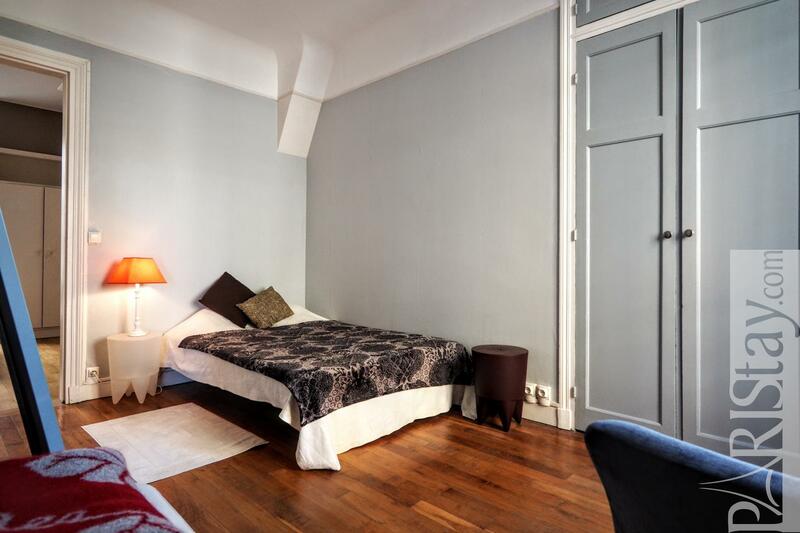 Spacious Paris 2 bedroom apartment with terrace, located in the lively Paris 15th arrondissement close to the Exibition center. 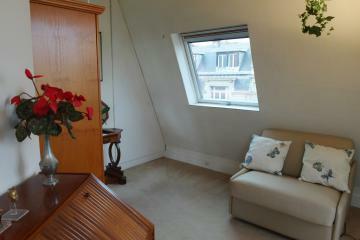 The apartment is situated on the 2nd floor with lift of a residential building. 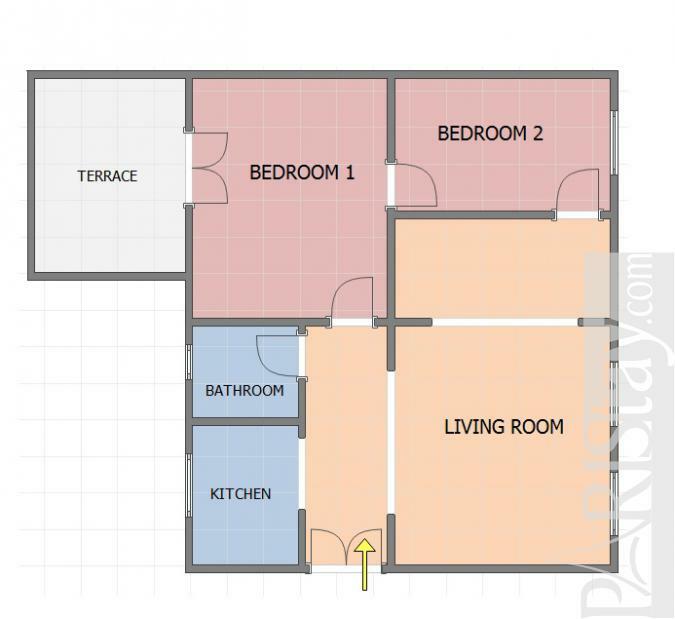 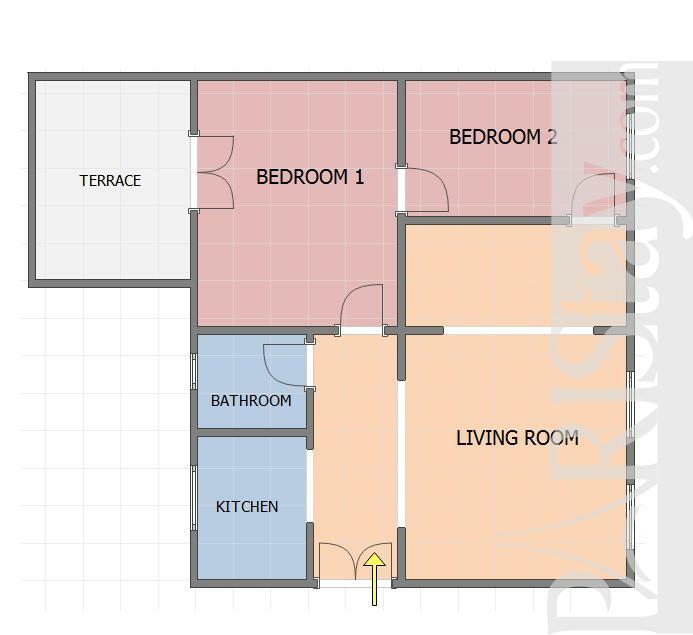 It offers a spacious living room that can be divided to welcome a third bedroom (sofa bed) if needed. 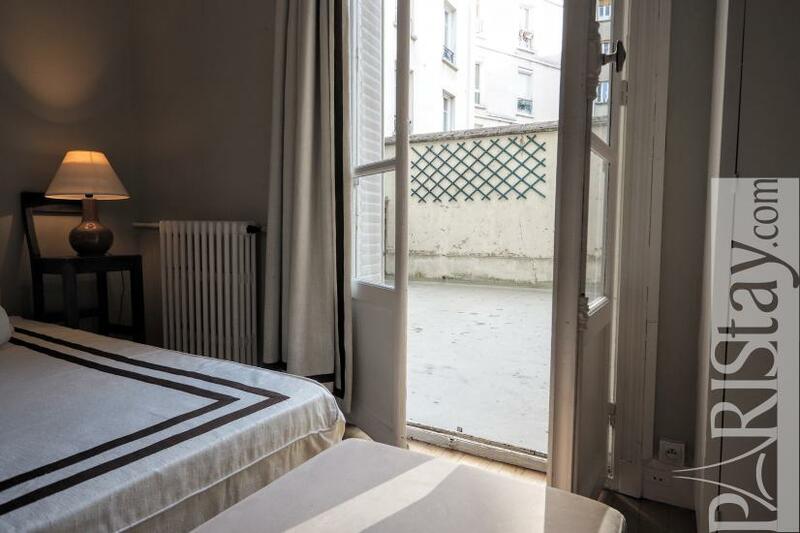 The master bedroom leads to a private terrace that can be used for quiet activities (no noise). 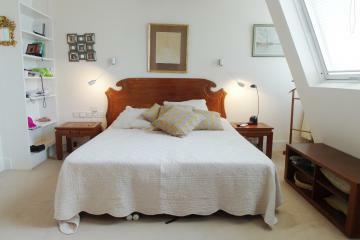 The second bedroom offers a king size bed. 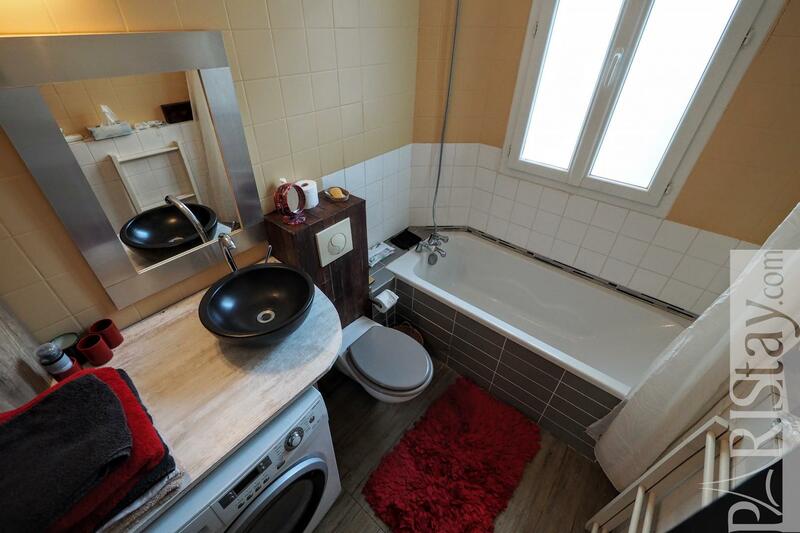 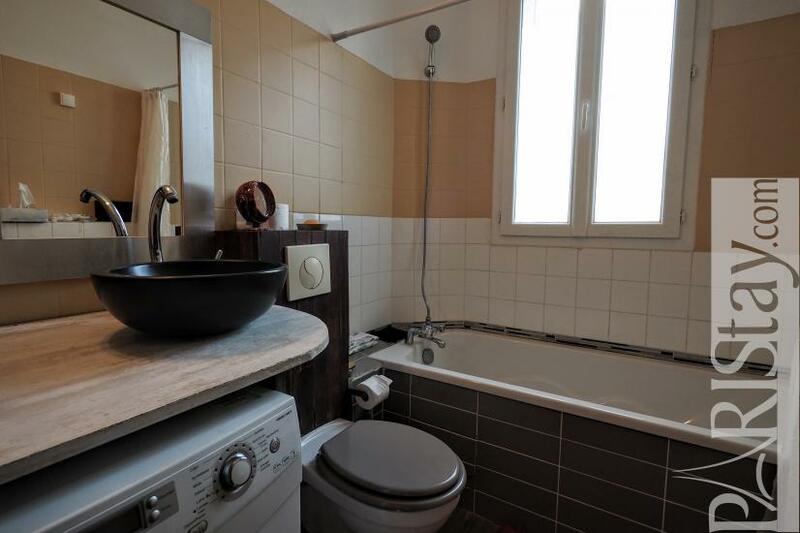 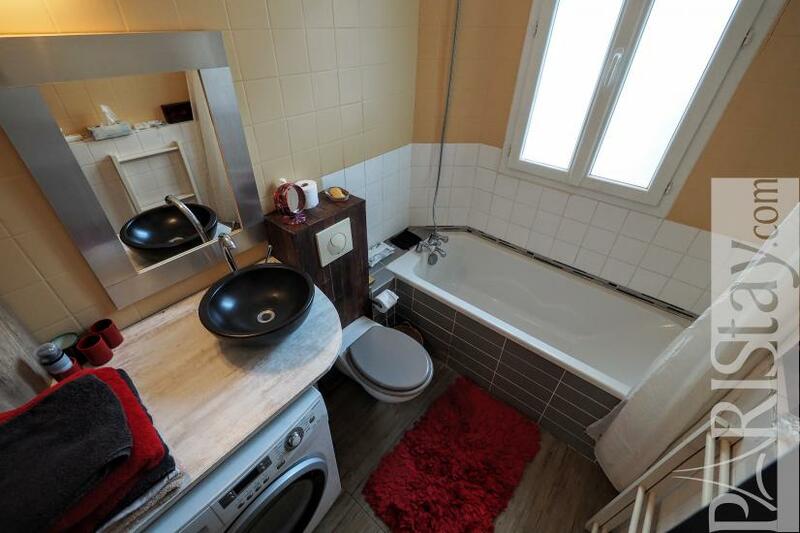 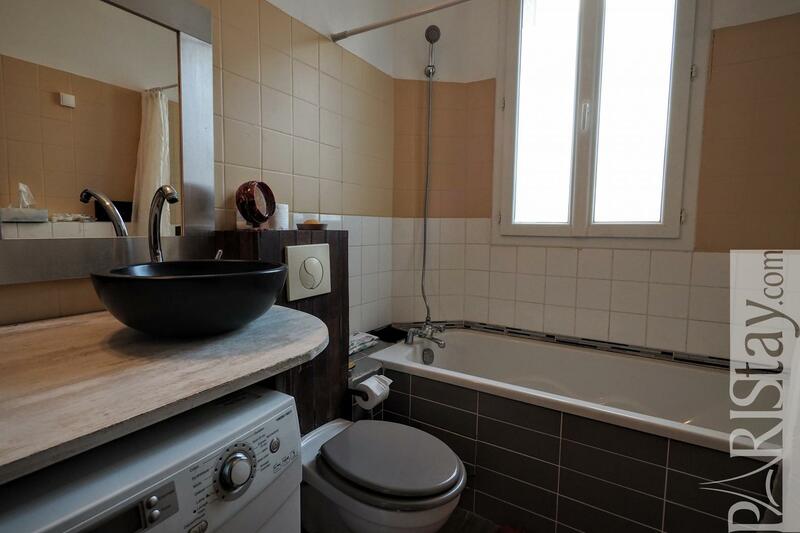 Convenient bathroom, fully equipped kitchen, unlimitted internet access, heating included. 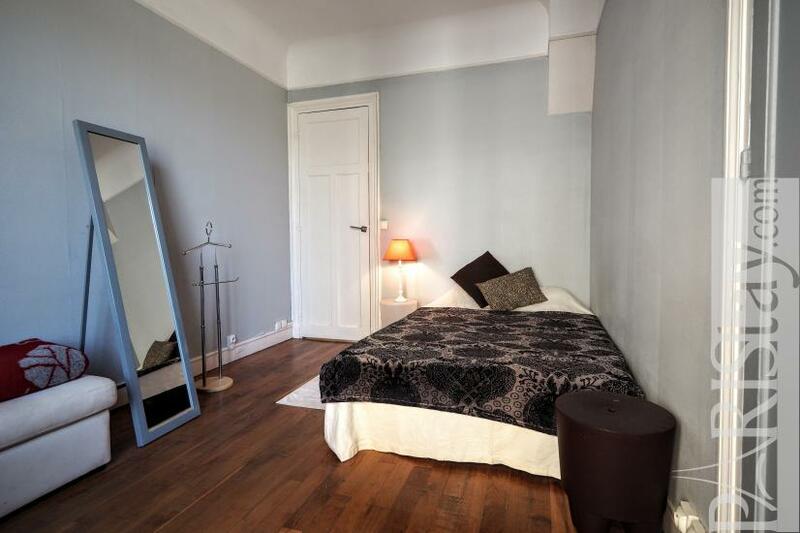 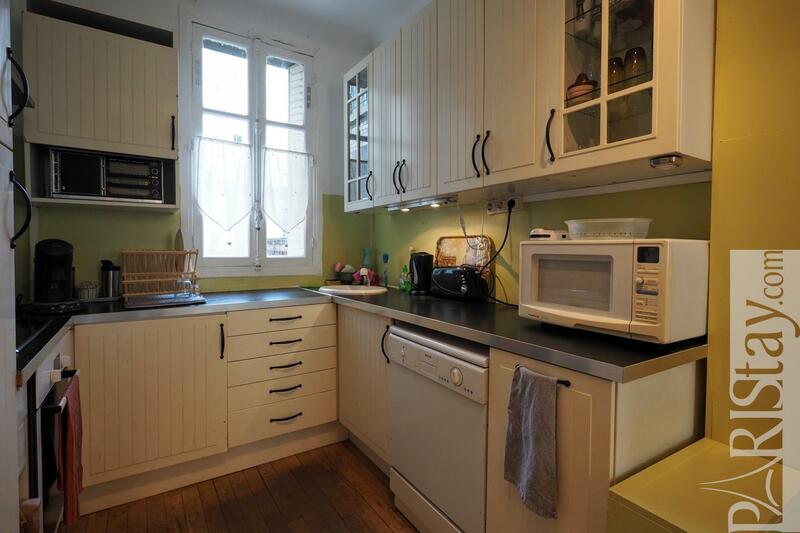 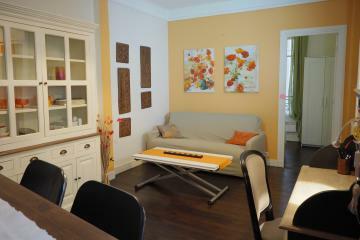 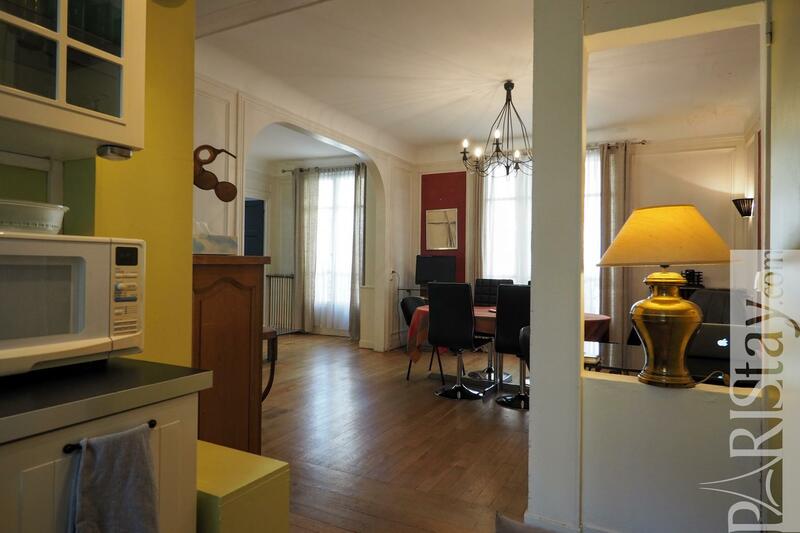 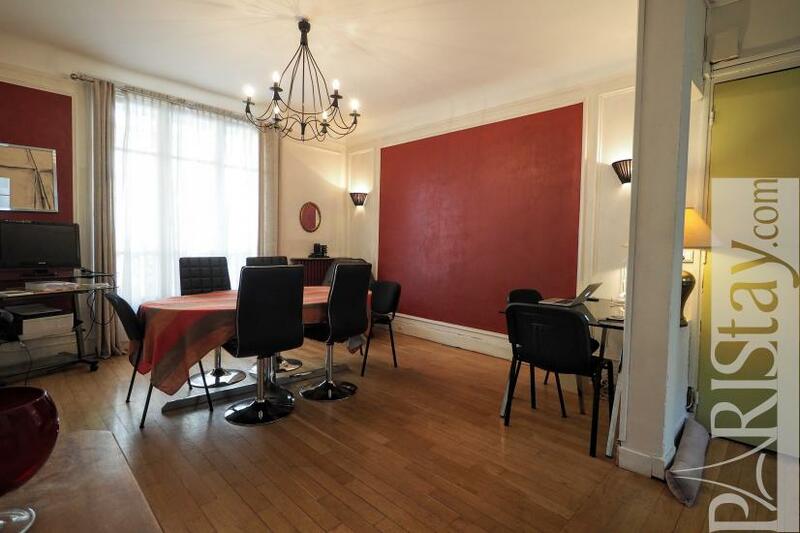 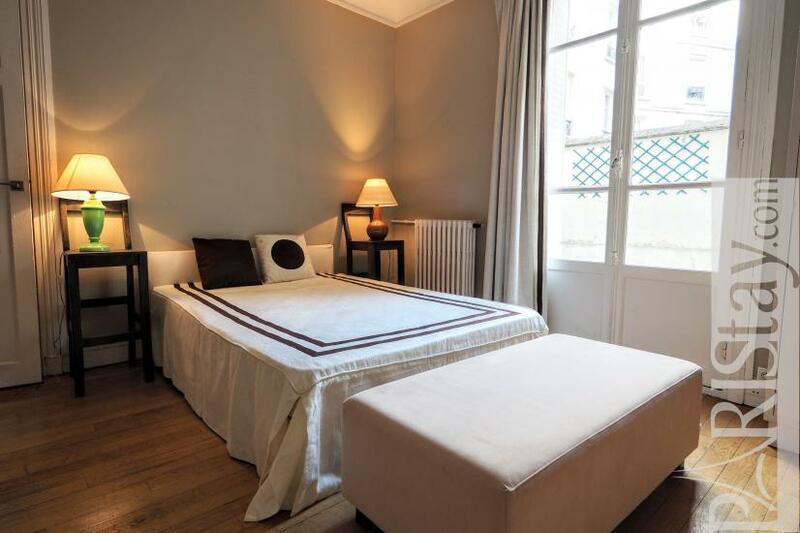 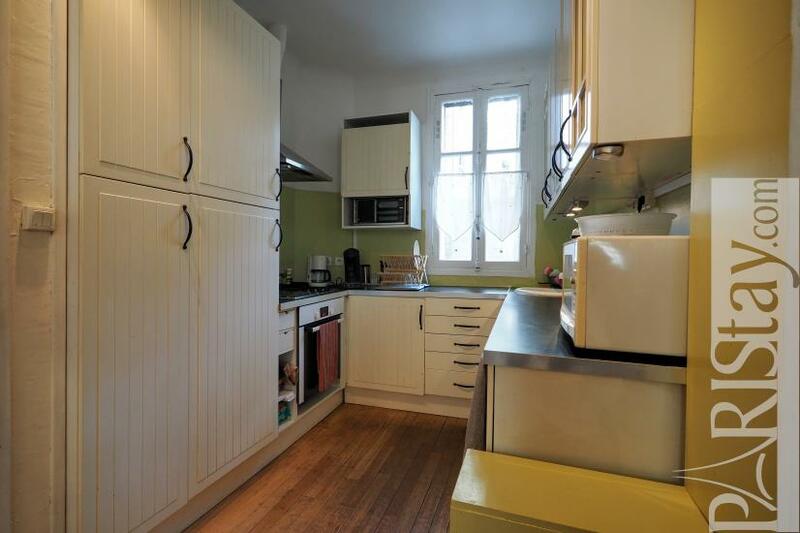 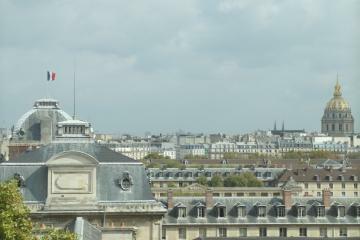 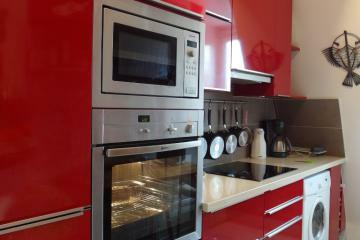 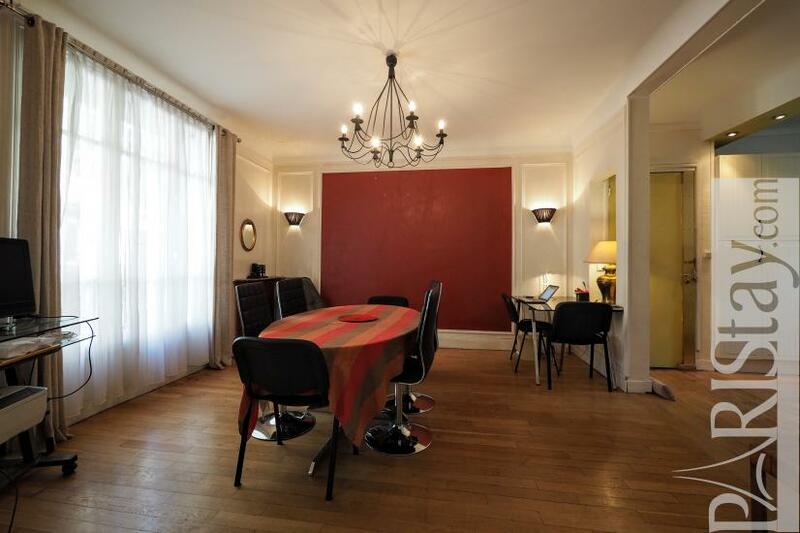 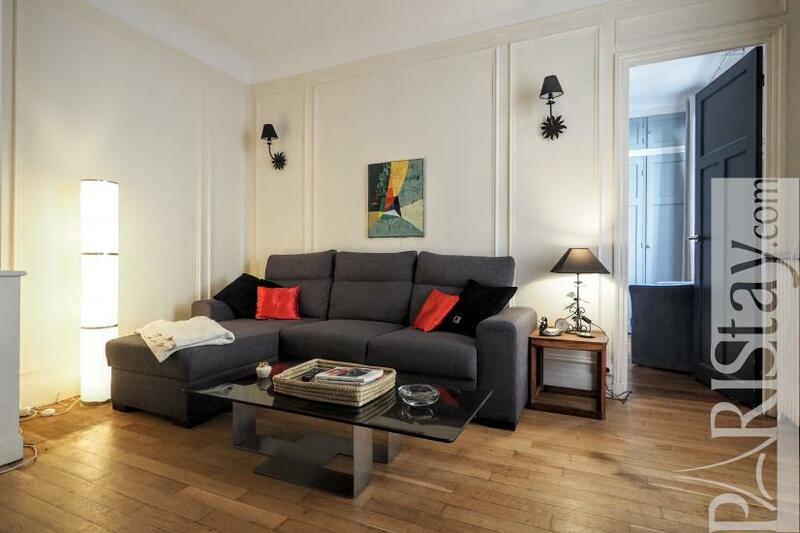 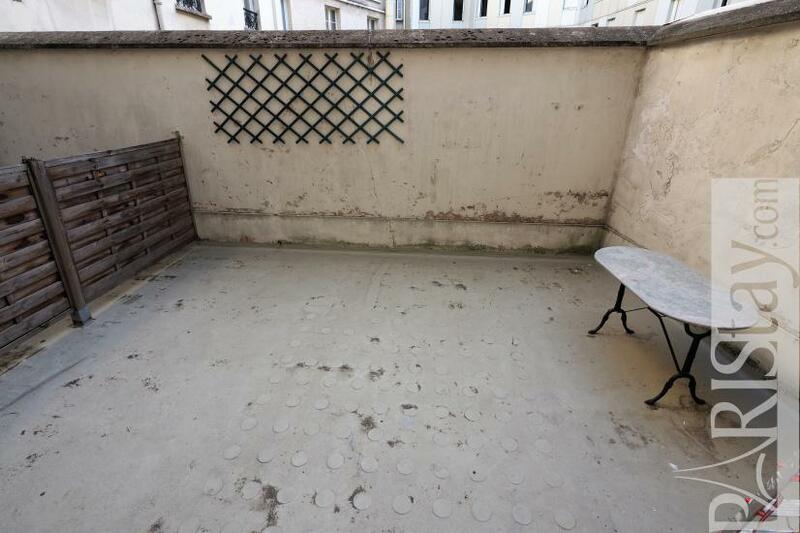 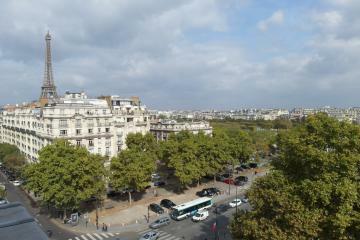 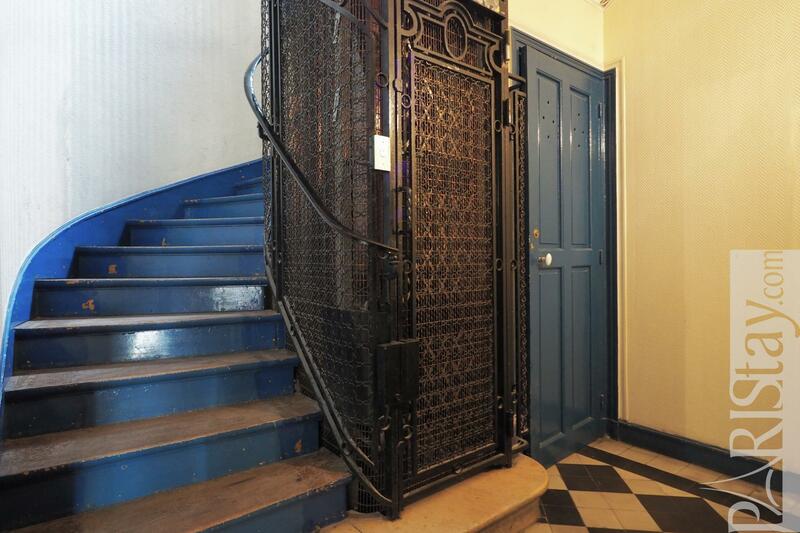 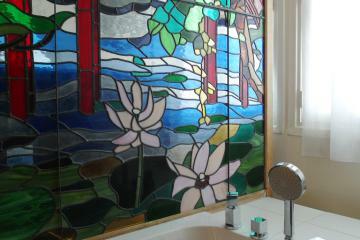 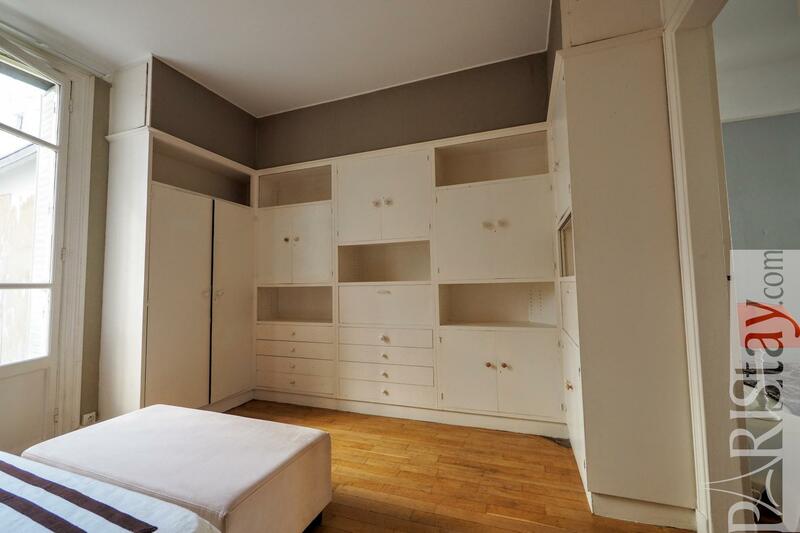 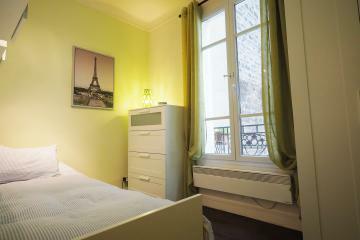 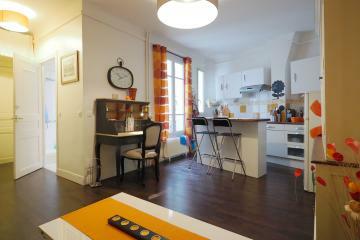 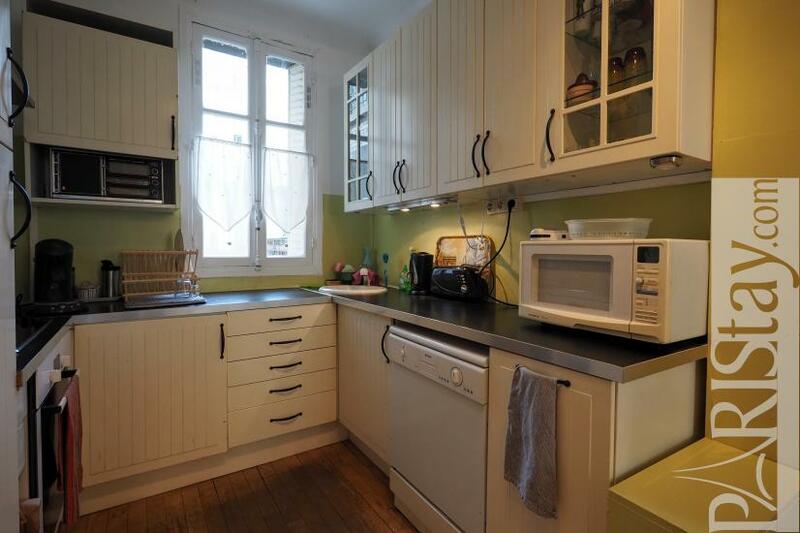 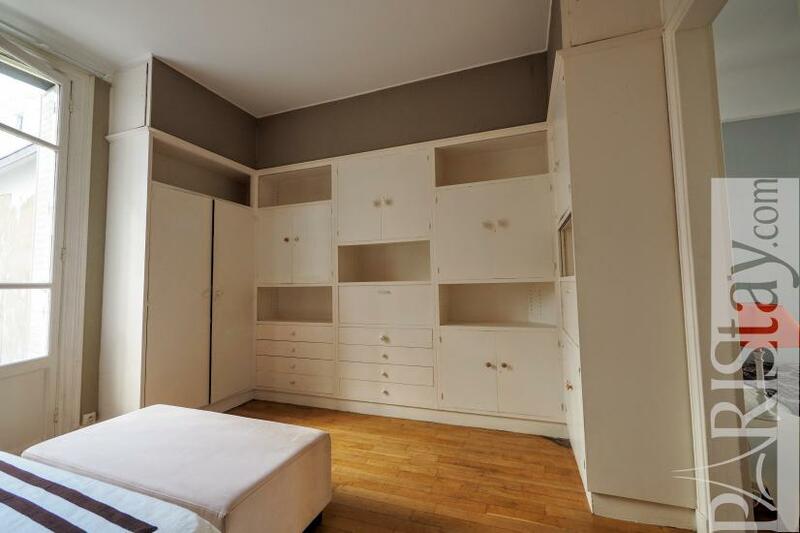 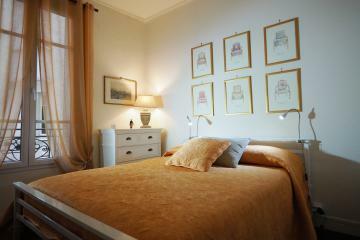 1 st floor, with Lift, 2 bedrooms Appartement, furnished, Approx: 70m² / 753 Sq.Ft.